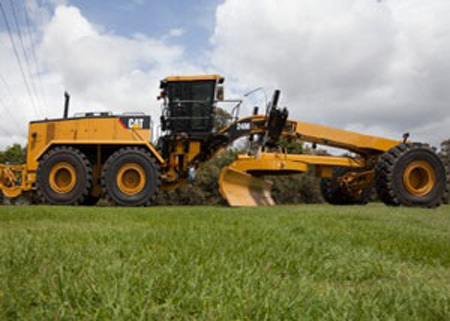 As one of the longest established suppliers of Construction, Earthmoving & Mining Equipment for hire in Queensland, Turner’s Engineering has established a reputation for service, value and the highest quality equipment. Our comprehensive plant fleet and skilled staff can cater to all your equipment requirements, wet or dry, short or long term. Owning the largest fleet of Caterpillar compacters in the country, and a large fleet of D10 & D11 bulldozers, it’s not surprising that some prospective customers don’t realise how diverse our fleet is. Mine spec. Lube / service trucks on a range of truck chassis. All of our equipment is supported by a team of skilled tradespeople, available to offer technical advice or perform maintenance either at our workshops, or out in the field. With our own in-house fire suppression installers, Auto Electricians, Heavy Diesel Fitters, Boiler Makers & Painters all equipment can be modified to meet the various stringent site requirements imposed on Mining & Civil contractors today. 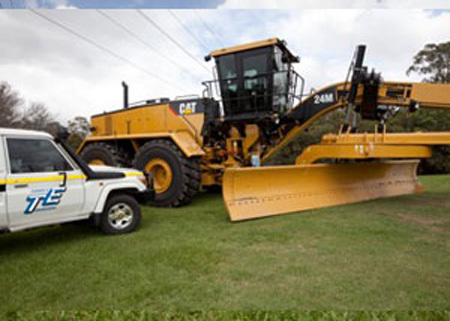 Our diverse customer base ranges from civil contractors on small sub-divisions, road construction contractors on major road projects, through to Mining Contractors on some of the largest mine sites in NSW, QLD & WA. If you need equipment, rest assured Turner’s Engineering have what you need. Contact us today for a comprehensive list of machines at competitive rates.